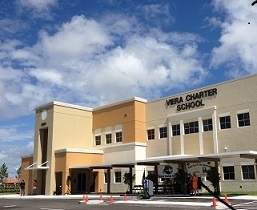 Headquartered in Sanford, Florida, we are a secure and reliable company with over thirty-two years in the construction industry, including extensive experience in the construction of charter schools office buildings, warehouses, , churches, retail stores, and other commercial buildings of similar scope. Center Contracting Corporation also specializes in tenant build-outs, customizing your space to fit your business needs.Our mission is to provide extremely competitive pricing while retaining our reputation for delivering a productof superior quality and workmanship, thus bringing your job in on schedule and within your budget. 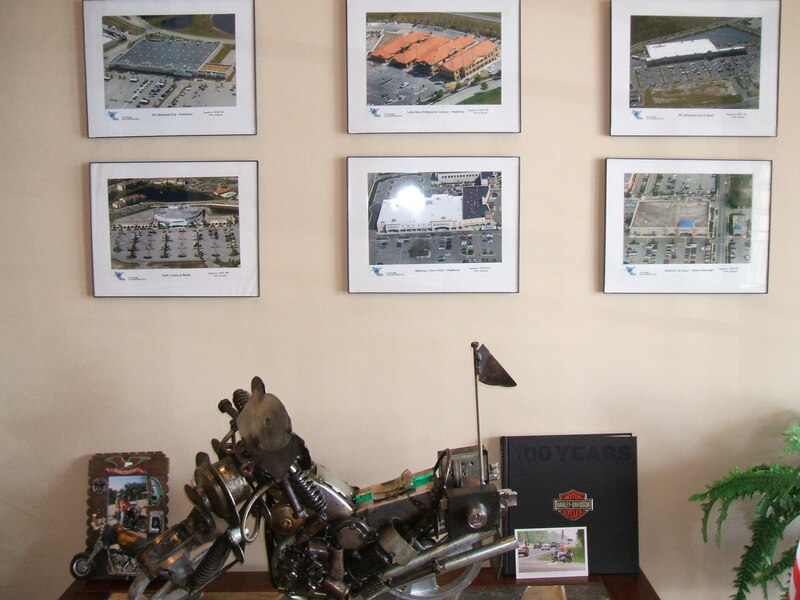 This commitment makes Center Contracting Corporation the best choice for your project!